The Transland Breakfast continues to draw great crowds each year at the NAAA convention. Initially the CP Products breakfast, Transland carries on the tradition of featuring an industry-leading keynote speaker. 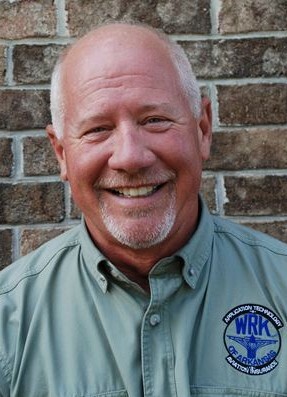 For 2016, Dr. Dennis Gardisser (pictured at right) will once again be able to join us and bring Operators up-to-date on the latest information on drift mitigation as well as new techniques and products that are working for our industry. Dr. Gardisser is well-known in the industry. Click here to see a more complete story on Dr. Gardisser’s experience. The Transland Breakfast is Tuesday, December 6th from 7:00 to 8:30 a.m. It is scheduled to be in Room 104A of the Long Beach Convention and Entertainment Center. 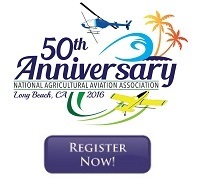 Click here for a full list of featured events at this year’s NAAA convention.